I must say after watching and massively enjoying the first Grave Encounters, I was very excited to see the second. I watched a few trailers and nothing I saw did anything to alter my initial excitement. I was scanning the DVD shelf at our local unnamed chain supermarket when I saw it; twice reduced the price was now too good an opportunity to pass up at £5! Grave Encounters 2 begins with a montage of amateur film reviewers giving their two cents on the first instalment. One of them is Film Student Alex Wright. 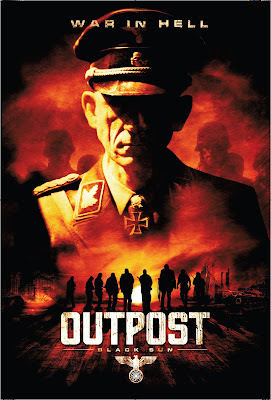 After giving it a fairly poor review he becomes obsessed with the mystery surrounding the production of the first film. He is contacted by a viewer of his video blog known only as Death Awaits and is fed small snippets of information. This information is enough to get Alex more than intrigued, so along with his friends Jennifer, Trevor, Tessa and Jared he sets about unravelling the secrets of Grave Encounters. Their journey takes them to an interview with Sean Rogerson a.k.a Lance Preston, host of Grave Encounters. They are greeted by Sean’s mother but it soon becomes clear she is not all there. After Mrs Rogerson’s care giver insists they leave the house, she informs the group of friends that she has dementia and no one has heard from Sean in ten years. A further trail takes Alex to L.A to try and meet with series producer Jerry Hartfield, this also proves to be a hard fought trip in which he manages to gather some info but not enough to blow the lid off. It is his ultimate decision that they have to travel to the filming location of Grave Encounters in order to uncover the truth. Having been given the location of an unknown mental hospital in Vancouver, Canada, that is supposedly the actual location of the fictional Collingwood Hospital from the series, they embark on their next adventure! I don’t really want to go any further because the rest of the film is a mixture of copycatting from the first film and dire storytelling portrayed on screen! To say I was disappointed doesn’t quite cover it. 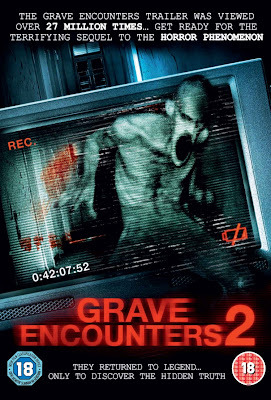 Grave Encounters 2 took everything that was good from the first and squeezed it dry so all we are left with is a sub-standard half found footage film, half cliché ridden genre movie that doesn’t even know its own identity! 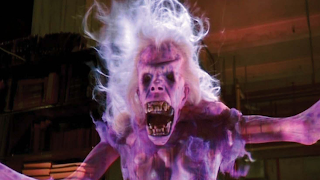 I say half and half because there are a few scenes in the middle that follow similar patterns to that of the first film and could easily be classed as Found Footage but the rest is so unbelievable and poor that calling it found footage would be an insult to its predecessor and to the greats that bore us the sub-genre! When I mention those few found footage style scenes, I have to follow it up with the fact they are carbon copies of the first! 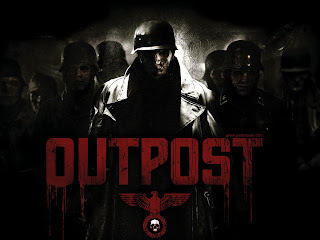 Right down to the nurse and the wide open mouth style scares that really worked well in the first but for genre lovers all around the world it’s not enough! We need to see something more. Some shred of originality which sadly was lacking in this effort. 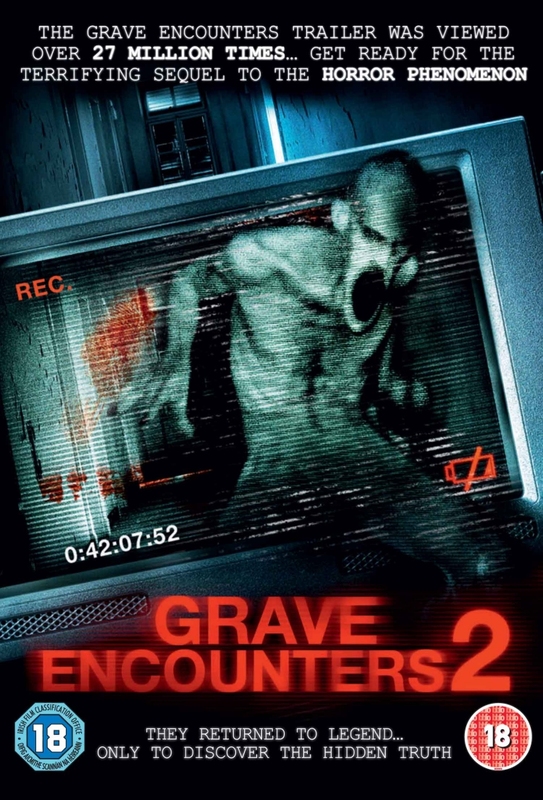 Essentially what Grave Encounters 2 represents is something akin to Book of Shadows: Blair Witch 2 with one glaring difference, Blair Witch 2 was actually quite good. It was always going to be a tough act to follow up something as impressive as Grave Encounters. I don’t know, maybe they rushed production or didn’t put too much thought into story but whatever the reason, it really begs the question Why? Why was it allowed? In a move totally out of the ordinary for me, I can’t give much in the way of positivity or praise what-so-ever. The only thing I can say about this film is; if you liked Grave Encounters please, please don’t watch Grave Encounters 2 unless you want to be wholly disappointed! On a slightly separate note, right at the end of the film a set of numbers briefly appears on the screen. A quick google search of the numbers (49 14 122 48) led me to a Wikipedia page which revealed the actual filming location as Riverview Hospital in Coquitlam, British Columbia. If the hospital looked familiar, that’s probably because you’ve seen it somewhere before. Included, is a very large list of film and TV titles that have been filmed in or around Riverview Hospital…. Disappointed? I was!